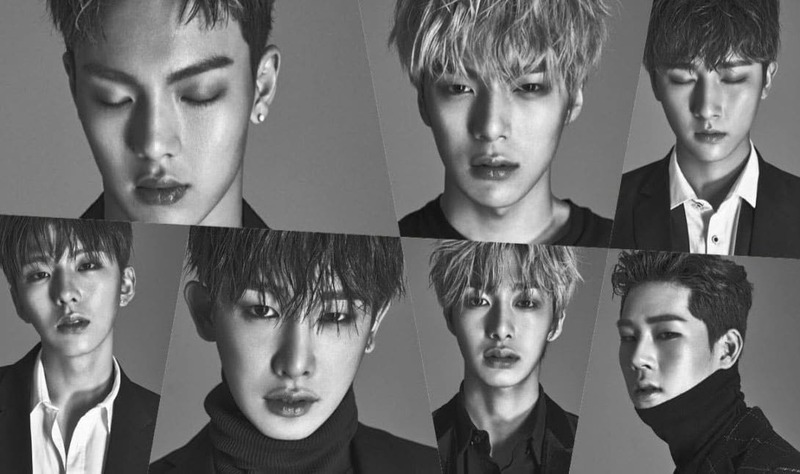 Monsta X is a South Korean hip hop boy group. Following up to their music video “Rush” being released last month, Monsta X has now revealed a special music video for their song “Hero”. Recorded on a rooftop, the boys showcase their impressive choreography while showcasing the beautiful Seoul skyline.